Have you been looking for an RC plane and Splinter Cell: Blacklist? Look no further, they are coming paired up the games Collector’s Edition. 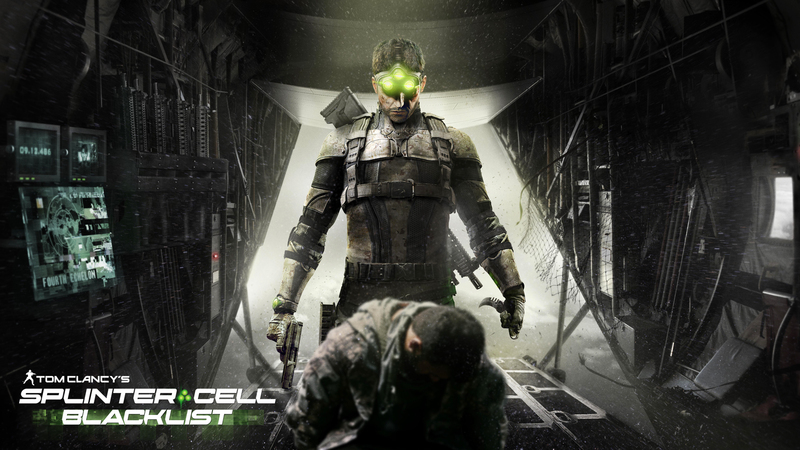 Ubisoft’s upcoming game Splinter Cell: Blacklist will be getting a doozy of a Collector’s Edition. 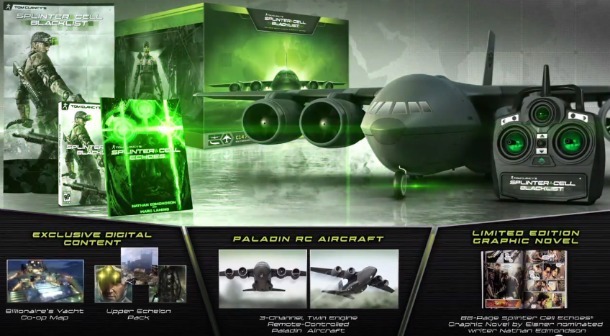 For the price of $169.99, the Splinter Cell: Blacklist Paladin Multi-Mission Aircraft Edition can be yours. This appears to be one of the most jam packed and worthwhile Collector’s Editions of the year, so pre-order while you still can. The game is being released on August 20 for the Xbox 360, PlayStation 3, and PC.